Don’t compromise by getting a cheap pair of headphones as you can get a Bluetooth pair for just $34.95. That’s not all, they feature active noise cancellation too. Dodocool, for a limited time only, is offering a 54% discount on its wireless headphones that feature active noise cancellation. Interestingly, the deal will be live for quite some time, with the last date for discount set for April 30th 11:59 PM PDT. 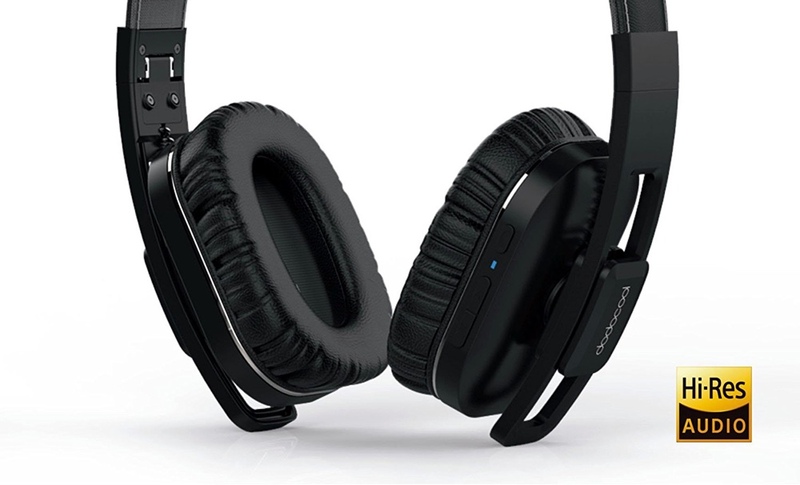 The headphones connect to your device via Bluetooth and happen to be certified for hi-resolution audio as well. It features dual microphones for that active noise cancellation goodness, and feature a frequency response between 20-45000Hz. They support a rather generic design so don’t expect surprises there, with the earmuffs and headband made from leather. Things are topped off with battery life of 14 hours which is way more than enough. You also have the option of going wired for listening if you are running low on battery life. Buy Dodocool Wireless Active Noise Cancelling Headphones [Amazon link] | Use code EST3NJKC at checkout to get the discount.